“Cultural changes require projects that are persistent, insistent, and consistent." Vero is a Coachsultant™ who combines the research and science of culture with hands-on experience. She specializes in areas related to strategic HR, i.e. assessment and development of HR, corporate culture alignment and management, performance and leadership development. You may recognize her since she also co-facilitates our workplace culture bootcamps! 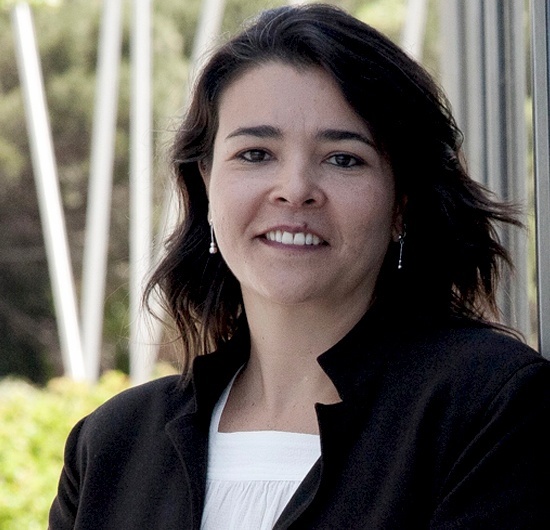 Vero has also led processes of development and organizational change, including training and leadership of high performance teams in American and European multinationals. Read blog articles from Vero here. 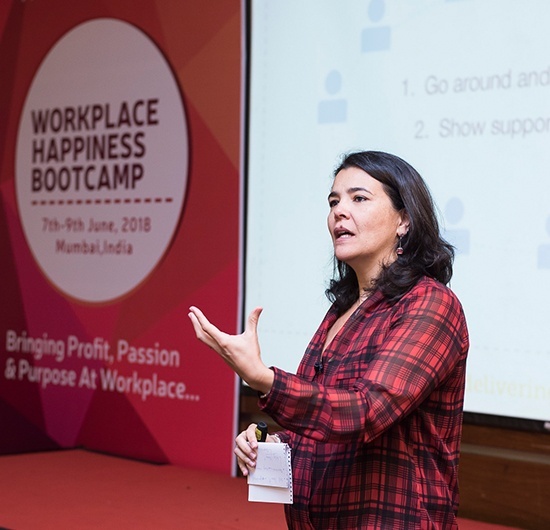 Vero has a PhD in Work and Organizational Psychology and a Master’s Degree in Consultancy and Strategic Management of Organizations, both from Universidad Complutense in Madrid. She also has extensive professional experience at senior management levels in different business sectors and company sizes. In 2008 she won the Transformation Manage and Inspiration “Young Talent of the Year” Award. Vero was also an active member of the Scout Association of Venezuela and Venezuelan Red Cross, from childhood until young adult. Nowadays, she is a UNICEF volunteer and practices sports (kitesurfing, diving, and hiking) at home and wherever she travels.